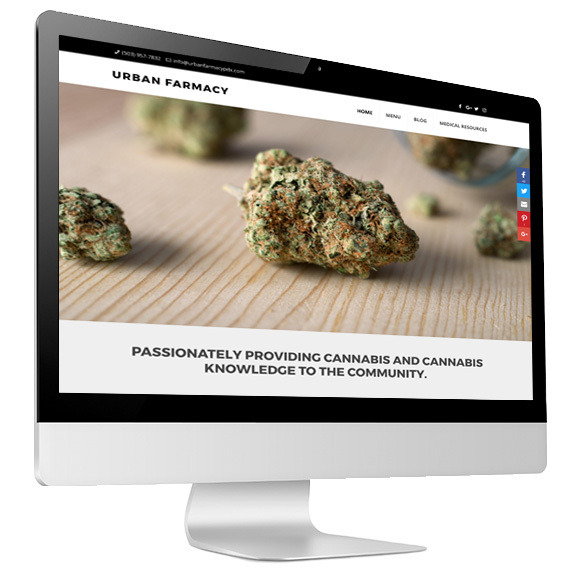 The owner of Urban Farmacy approached us after seeing our work with Farma. We met over coffee near their location and went over our SEO processes and how we thought we could help. We began our project together shortly after and have maintained a friendly working relationship with them. Our favorite part is stopping in to say hello and see their friendly faces. Our job on this project was to re-build their site to look exactly as it was in it's previous form. Their old site was built on a dated WordPress install which meant we had to rebuild on our updated CMS. Re-building a site can be tricky business at times. Luckily, the site was modern, and had a simple, clean design and great functionality. 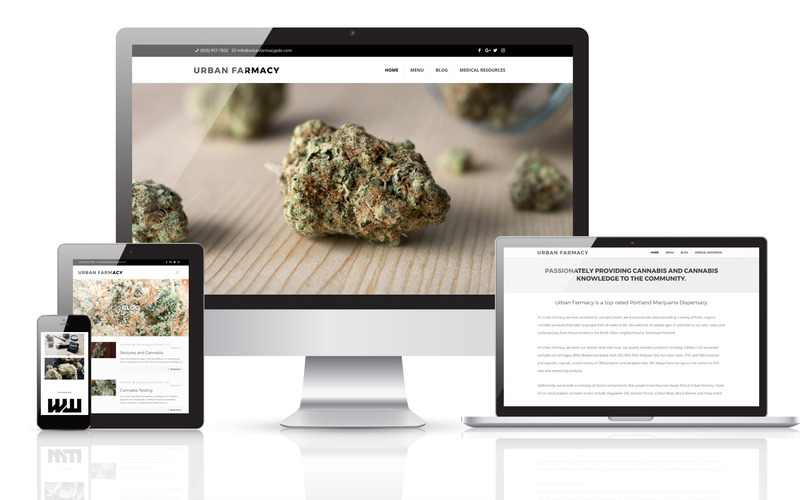 Once the site was rebuilt we applied our 100+ point checklist along with our off-page cannabis SEO. Using the content that was already on the website, we wrote additional homepage content that fit their brand identity.